Sure to stimulate the imagination of children. He is 6 foot tall and would add a welcome addition to your holiday d�cor. 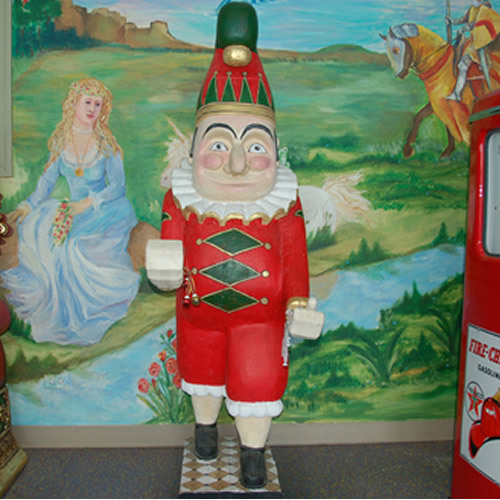 This Jolly Elf statue is dressed in a red, green, and gold outfit- he is sure to enhance the holiday spirit. So, gather the family and have a photograph with this Jolly Elf!